It’s hard to believe that it’s September 1st already. And while I’m sad to see it winding down, Summer 2015 hasn’t disappointed. 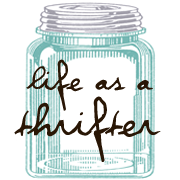 Yes, I’ve been quiet on the blog, but I’ve been busy living life, to which my other social media feeds can attest. Here’s a sampling from my Instagram feed of some of the fun I’ve been up to over the past number of months, as I fondly look back on the summer of 2015 and forward to some more decor, design, food, travel and general merriment this fall. Beautiful day visiting the stunning #house and #gardens of #Parkwood #Estate in #Oshawa #Ontario. A beautiful stone house in #Hamilton #Ontario. Love the #gingerbread #details. A pop of colour brightens any day. Read all about it on Ottawa Mommy Club, sparkleshinylove, and AKA Design. 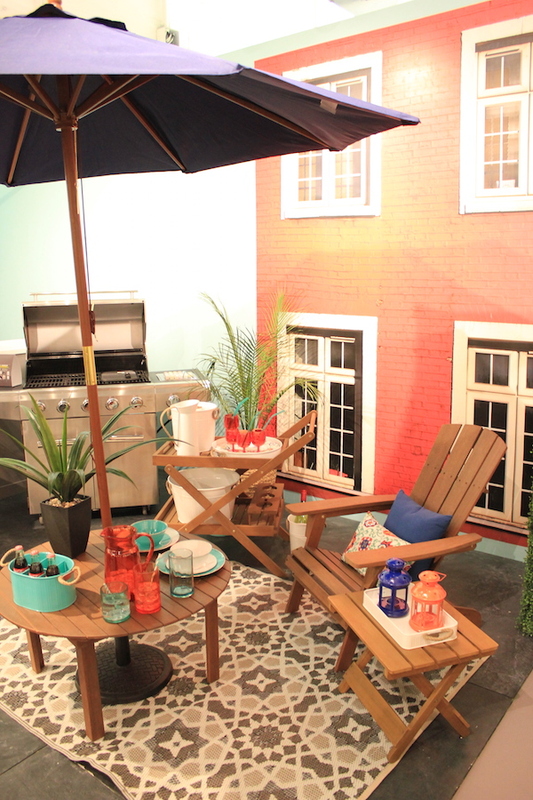 With this weekend being the unofficial start of summer your thoughts may be turning to outfitting your patio, porch, deck or balcony with some new and summery furniture and accessories. Well PC Home has a fabulous lineup this summer, that I was lucky enough to preview back on a bitterly cold day in February. 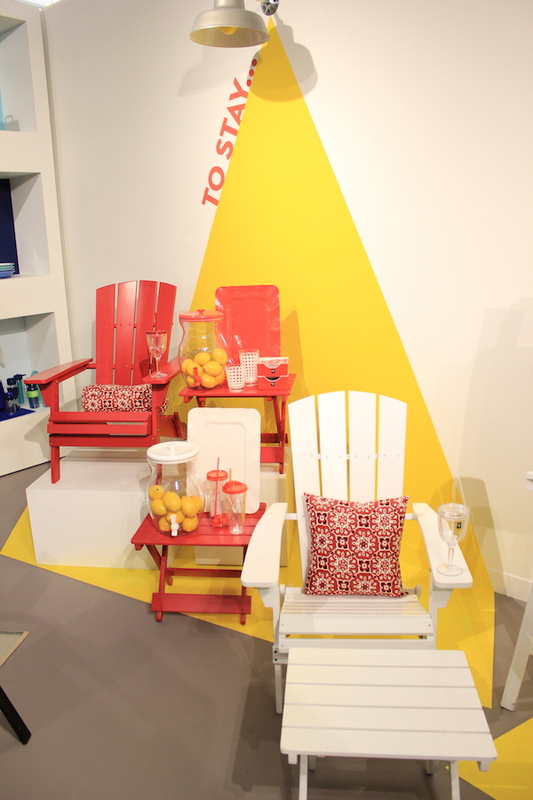 These refreshing, forward thinking and colourful designs, including furniture, dishes, BBQs, beach towels, pillows and more are joyously filling the void that the funky wares of the exited Target Canada left behind. Now that the warm weather is here, you too can admire and pick up full range of these value-priced beauties at Real Canadian Superstore, but only while supplies last. So get ’em before the really hot weather arrives. 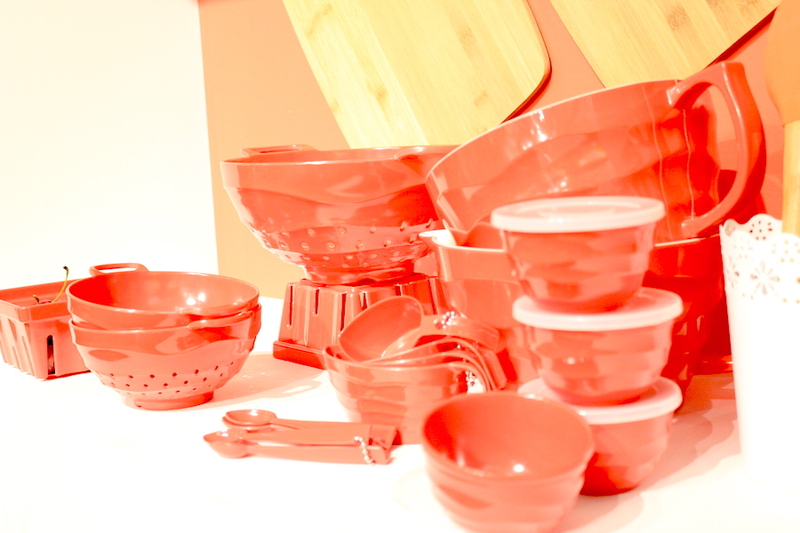 Yup, these beauties are unbreakable, ideal for outdoor use. Prepainted Muskoka chairs are comfy and hard-wearing. 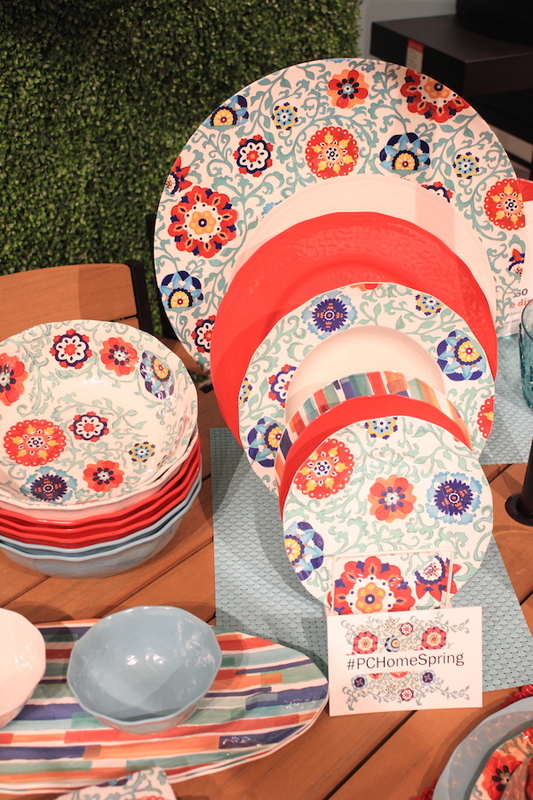 These folding tables with removable trays would look good indoors and out. 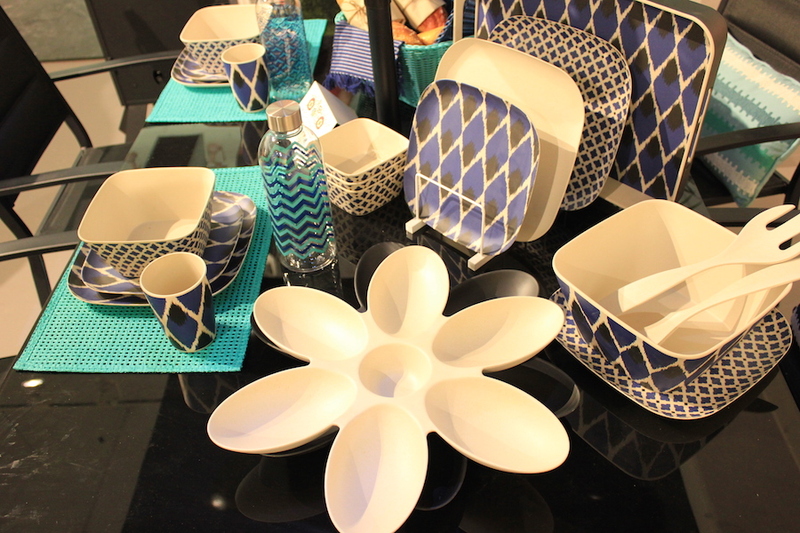 This dishware is gorgeous and environmental – it’s biodegradable! Spring might only be a third of the way through but the LCBO (Ontario’s liquor store) is anticipating the return of summer by celebrating the spirit of Mexico’s victory holiday, Cinco de Mayo. A good friend of mine is leading the PR charge for this event and she knew that as one who enjoys to sip and savour tequila (yes, that is a sophisticated option for this tasty beverage), that I’d be all up for this event featuring cocktails, modern Mexican tapas, a mariachi band and more. And you can join in on the festivities too! While on this cool, crisp Toronto April day it feels like mother nature has taken a bit of a step back in seasons, it’s a bit tough to imagine waiting in line in anticipation of the doors of a church rummage sale swinging open. But even if I have to bundle up, that’s what I’ll be doing this coming Saturday. Bring on the thrifting! 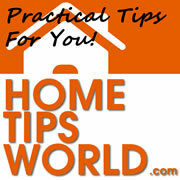 Friday: 11:00am to 7:00pm | Saturday: 10:00am to 3:00pm. Just the other day as I was peeling an orange rind into my green bin, I thought to myself that in the ‘olden days’ this peel would not have been discarded but rather candied for a future treat or turned into marmalade or such. While I don’t leverage rind into a new food-stuffs, I do try to use most food to its most. For instance, I now have three litres of duck stock in my freezer having made it from the carcass of a duck my boyfriend roasted for dinner one evening, that I just couldn’t throw away. Must make risotto soon. So I was excited to try a few delectables from compostables a number of chefs prepared at a Green Living Show kick-off event the other night at Hawthorne Food and Drink. These tasty morsels included standard and more unusual throw-aways such as chicken skin, kale stems and tongue! You too can enjoy these delights and more, along with other local food and drink at the Green Living Show this coming weekend (March 27 to 29, 2015.) Themed as The Mindful Plate: Delicious ways to shrink your foodprint, Ontario chefs will inspire attendees to cook delicious meals using local misshaped vegetables and ingredients that are commonly overlooked, offering tips on how to get creative with leftovers and have a greener kitchen. is life really that random? On a quiet walk through Toronto’s Kensington Market early this morning, when only the coffee shops and produce stores are open, I came across this vintage, old and rusty CIL / Dulux paint can quite randomly sitting in the middle of the road. I barely had a moment to snap these photos before a City of Toronto street crew member came up from behind and scooped it up for the trash. While the instance of this lone and forlorn paint can in the middle of the street may seem random, fully random it isn’t as these two paint brands are actually my clients! And it is rare that I would be in Kensington Market so early on a Friday morning, as I only just this week decided to start joining my boyfriend on his walk to work in the mornings, emerging finally from the cold grip of winter and building some more physical activity into my day. As well, my route back home could take me any one of many choices of many different paths. Is life really as random as we may think? Despite these continuing cold, cold temperatures in Toronto and this month going down as the coldest February ever, it felt like warmer weather is nearby at two spring previews I went to yesterday. Stay tuned for more details and stay positive that this cold weather will pass! After a week that has had me battling some sniffles and coughs, I’m happy to be on the upswing. And I am looking forward to feeding this finally fleeing cold with some comfort food at the Food Network’s You Gotta Eat Here! season four premiere launch party Friday evening. You Gotta Eat Here host John Catucci travels Canada (and this season, south of the border) for the country’s most delicious, mouthwatering, over-the-top comfort food. The drool-worthy dishes featured allow for culinary viewing indulgences without the calories. But as this week of sickness proved, sometimes you just need to actually eat a favourite comfort food rich in carbs, fat and flavour. Over the years I’ve collected a few of my favourite recipes here on my blog, including (below, clockwise from top left) slow cooker turkey pot pie, potato pancakes, Chinese chicken wings, and cheese grits. Time again for some comfort food home cooking! Catch the You Gotta Eat Here! season four premiere Friday January 30th at 9:00pm ET on Food Network Canada. After a much needed rejuvenating vacation south, I’m back in the swing of things with a week filled with design and wine. 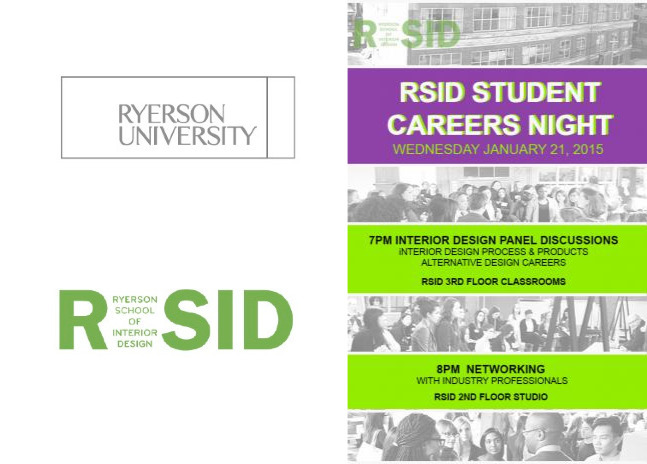 Wednesday evening I’m returning to my design alma mater, Ryerson University School of Interior Design, to participate in a round-table format career evening for current interior design students. I’m excited to be on a panel with others, like myself, who will be chatting about alternative career paths for those with a degree in interior design. At the time I graduated I didn’t think or really know of possibilities beyond being an interior designer, but I am thrilled that my dynamic career now includes design marketing, communications and social media consulting. 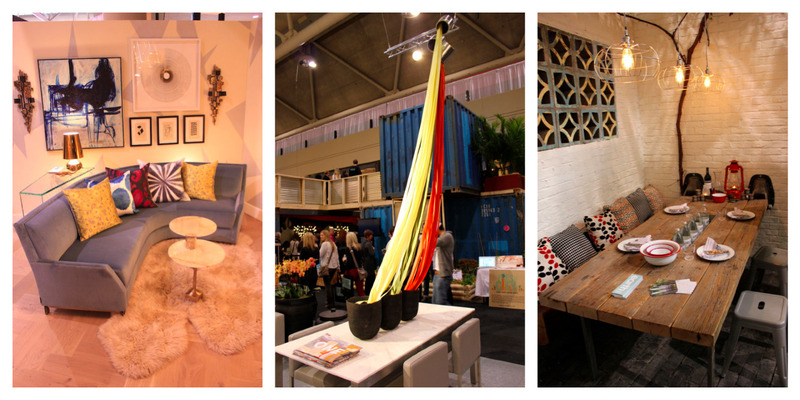 Kicking off with the opening party Thursday evening, the Interior Design Show returns in Toronto for the 2015 edition. 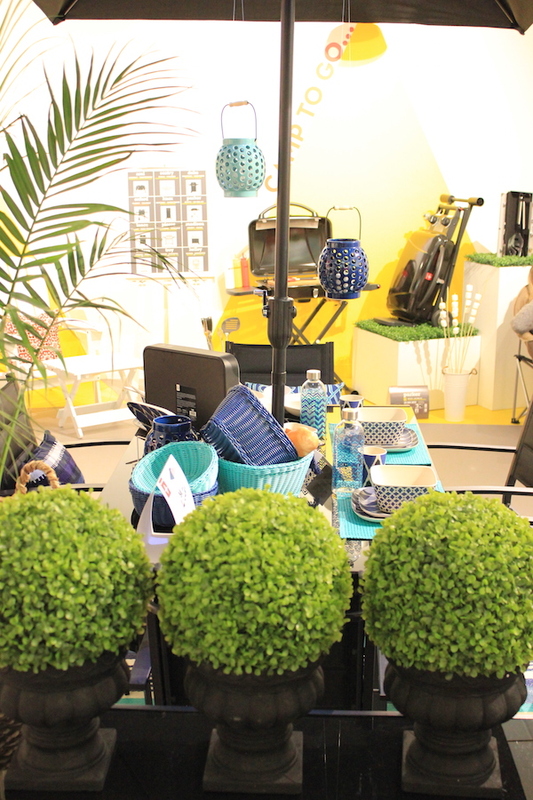 On until Sunday, IDS15, as in every year, helps to shape the residential design industry for the year to come. 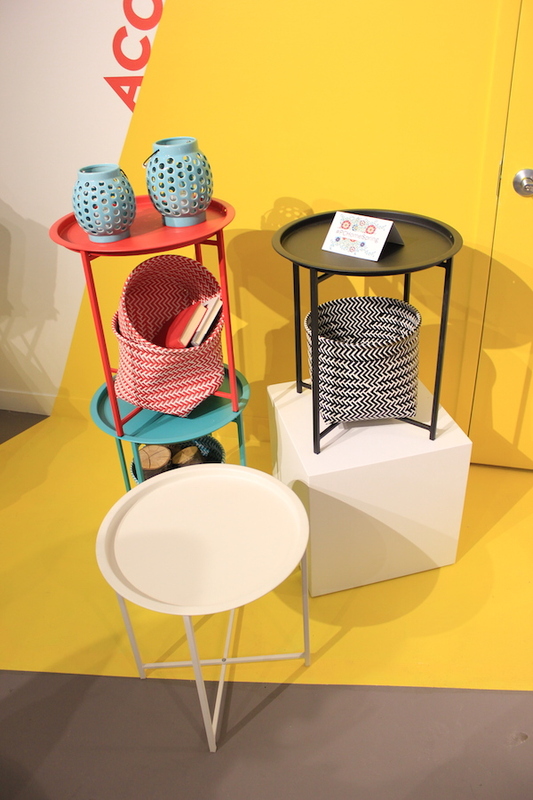 The 17th edition of Canada’s design fair celebrates leading brands, innovative speakers and rising local talents, including spotlights on Canadian-made products and small-batch designers. Saturday I’m heading down to Niagara Falls, ON to take in this world wonder and to sample a bit of ice wine at the last weekend of this year’s Niagara Icewine Festival. I’ll also be sure to stop by a few of my favourite wineries en route, in the Beamsville Bench area and Niagara-on-the-Lake, including saying hello at Rancourt Winery, a lovely little place (managed by a good friend) that turns out some fantastic and affordable wines crafted by a young and talented wine maker. One of my favourite pastimes (and on some days, a procrastinating mechanism – case in point, I should be wrapping Christmas presents!) 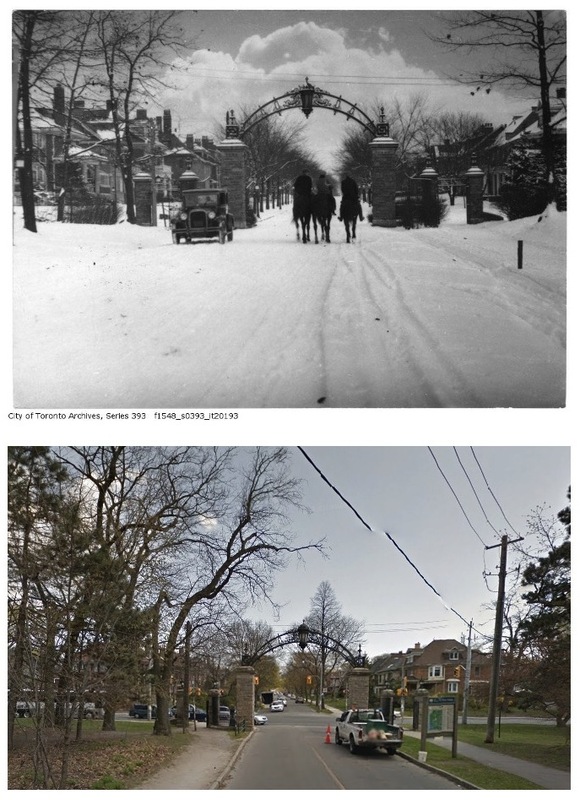 is to gaze at old photos of Toronto and other cities. This morning I found myself lost for bit in the City of Toronto photo archives and came across this timely oldie (taken on December 25, 1925) of High Park Blvd. at Parkside Dr. looking east through the grand High Park Alexandra Gates. While many of the stately homes that line this street are now carved into apartments, these beautiful gates retain their original prominence at the entrance to the park. While it was a white Christmas that year (which isn’t to be the case for here this year, with temperatures forecast to push 10ºC! ), I wish wish everyone a safe and happy green Christmas and a prosperous 2015!